After years of taking vacations, you might have tons of photos. Some are in shoeboxes, some are shoved in a drawer, still in the envelope from the store. Some are on memory cards (unlabeled), while some are CD. Now you have some photos on your smartphone. While it’s extremely easy to take pictures these days, without an organized method for storage, it will be difficult in the future to access that wonderful sunset picture from your trip to Hawaii. So here are three decisions to get you started down the road of photo organization. Decide when to start. 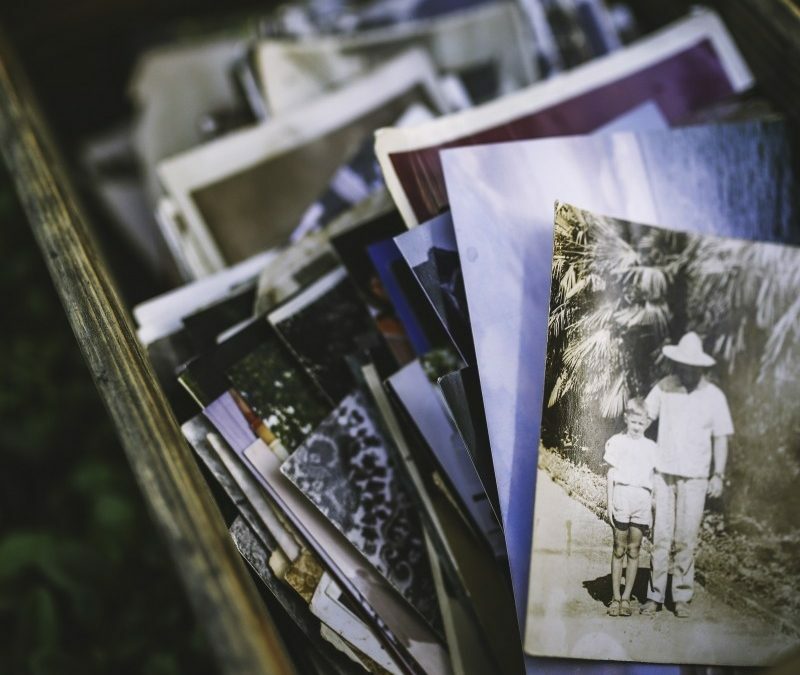 You can organize all your past photos first. Or you can pick a starting date in the near future and start with current pictures. Neither way is right or wrong. Find out more from Organizing Photos From Your Past and Organizing the Photos Your Take Today …and Tomorrow. Decide how to contain. I’m going to distinguish between printed photos, digital pictures and slides (yes, I know a few of you still have them!). Most importantly, any format should live where people live. So they need to be in a temperature-controlled environment. Sorry, everything must leave the attic, basement or garage. Second, photos and slides shouldn’t be in their original packaging nor in shoe-boxes. If you are storing in a digital format, then they should be in an appropriate case. Use acid-free and lignon-free, archival quality boxes to store printed photos and slides. Back up digital photos. Possibilities include: external hard drive, CD/DVD, photo upload website or cloud solution. Consider turning slides into digital photos. Decide how to label. Whether digital files or printed photos, it is best to label according to what you will think of when you want to retrieve the picture. With my printed photos, I categorize my trips and then all other events, activities, etc. by year. You may prefer categorizing by family member or location. There is no right or wrong method. For digital files it’s best to establish a naming structure in advance. With my travel pictures, I use “city_specific site-more info about the site” if warranted. An example is: Istanbul_Old Spice Bazaar. My other digital pictures are labeled according to event: family beach. Again, you decide what makes sense for you. Final tip about photo organization: be ruthless in deleting duplicates, blurries, etc. Save only the best! Since making these decisions and acting on them can feel overwhelming, feel free to contact us. We’d be happy to help you create a functional way of organizing your photos so you can quickly and easily access your memories.